Have you always wanted your own farm? 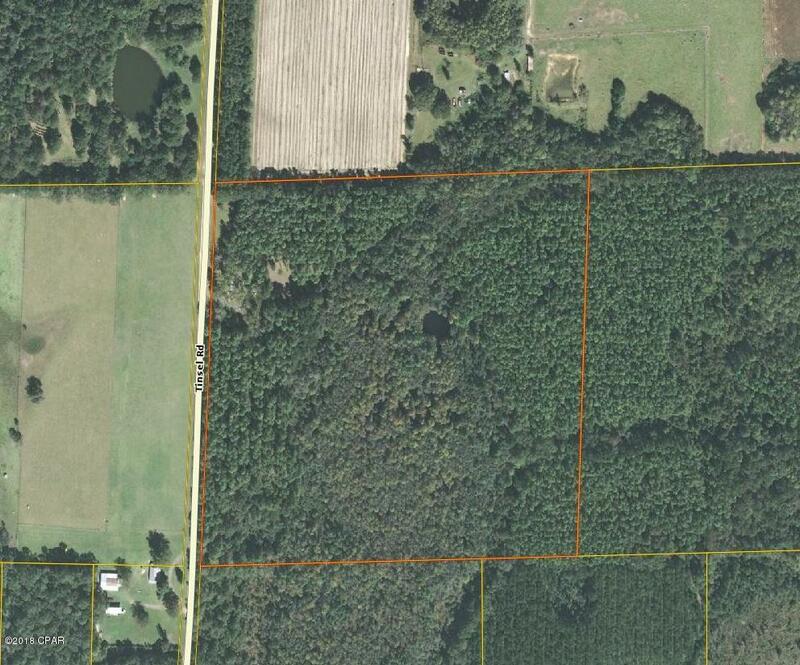 Here is an affordable 40 acres with older mobile home site with well and septic, buyer to verify if workable, and 14x 24 storage bldg. Some storm damage, Mobile Home has no value, small pond, and excellent hunting. Plenty of tracks everywhere. Don't wait on this one. Not far from town.